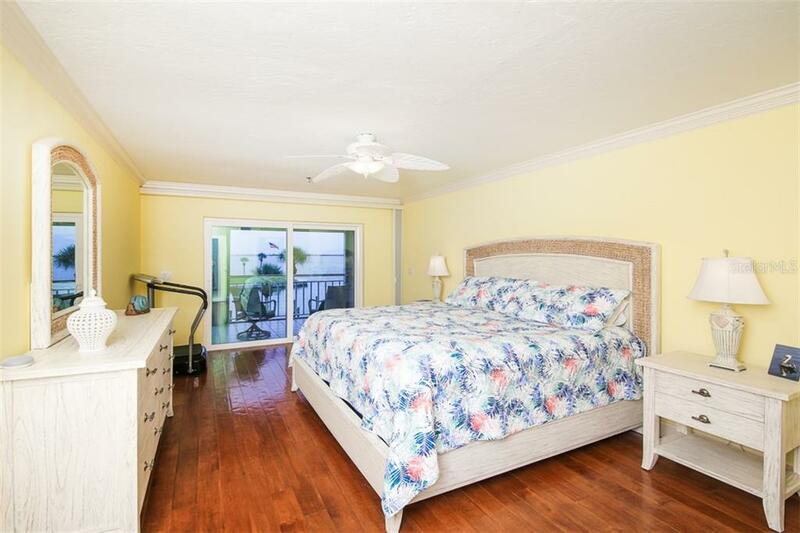 Ask a question about 11000 Placida Rd #2103, or schedule a tour. 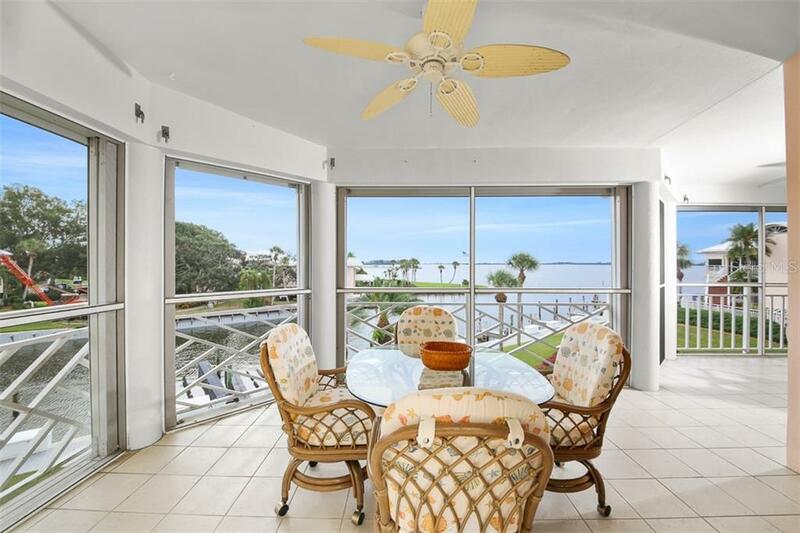 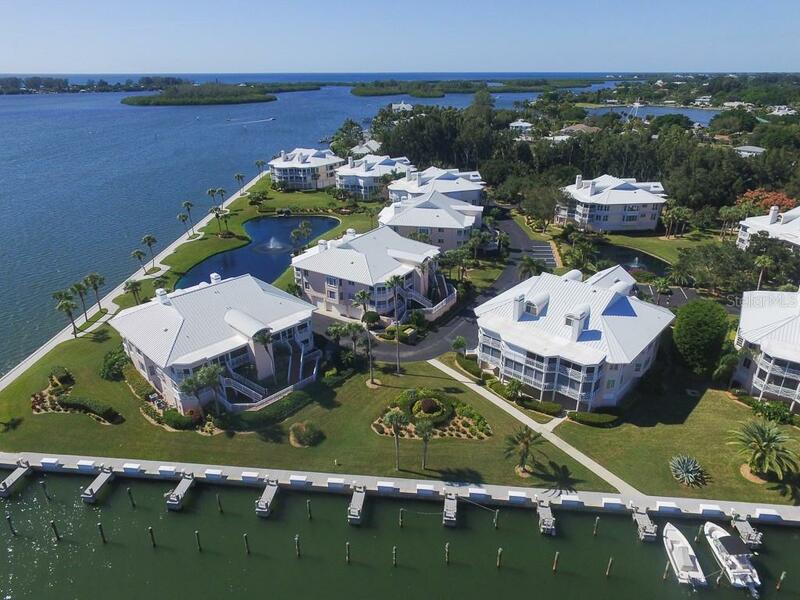 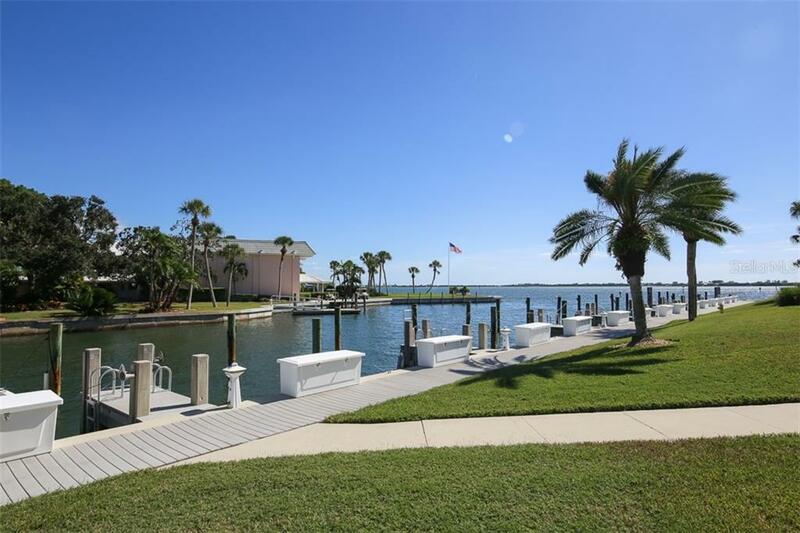 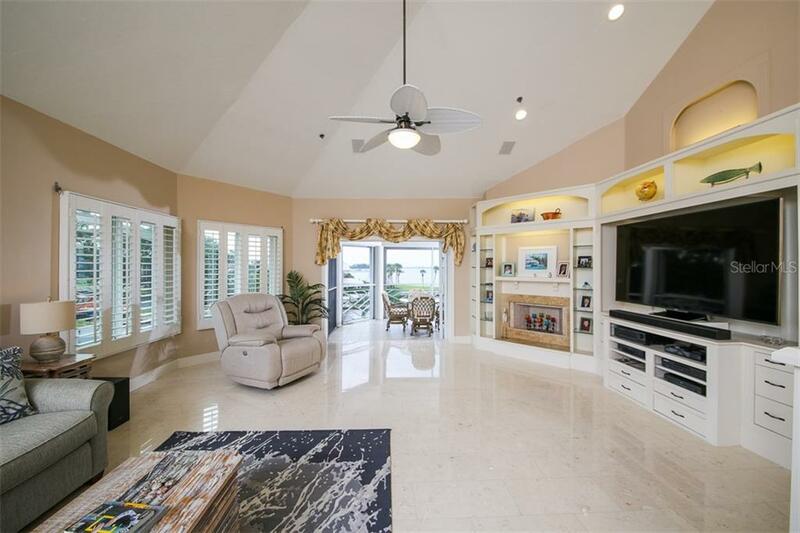 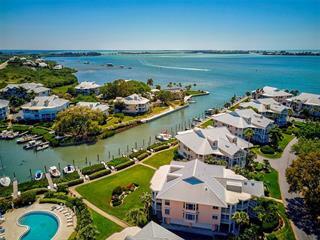 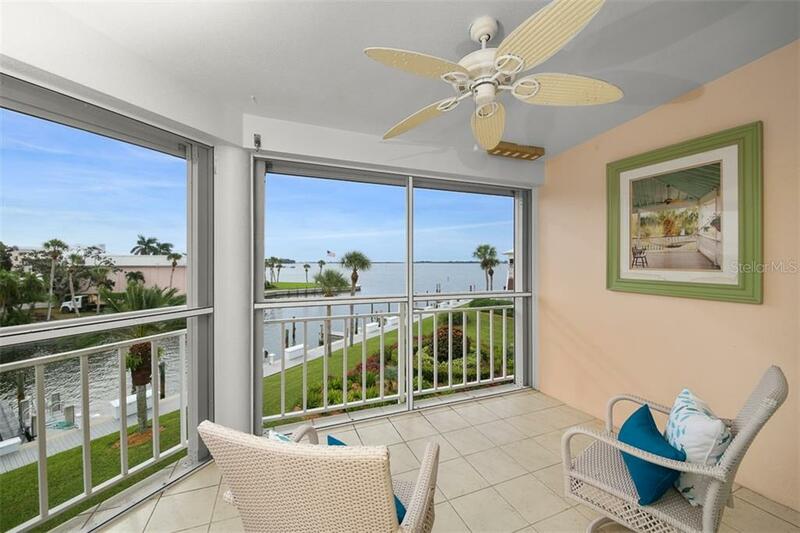 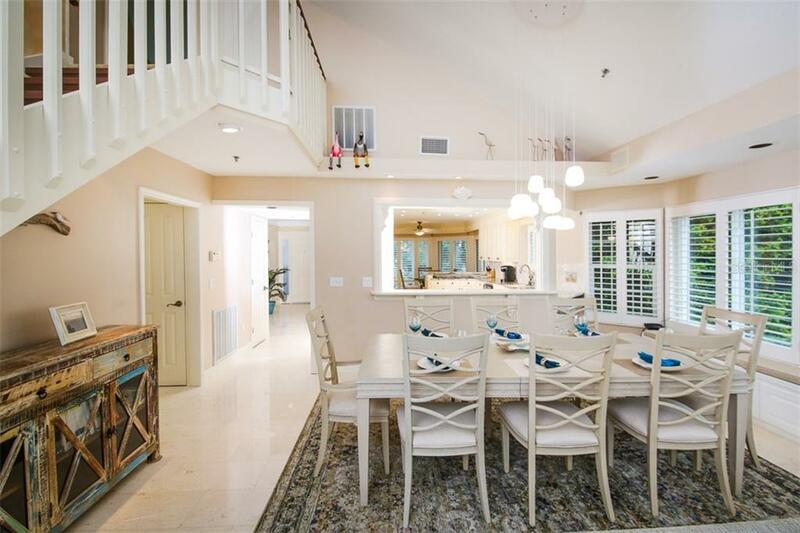 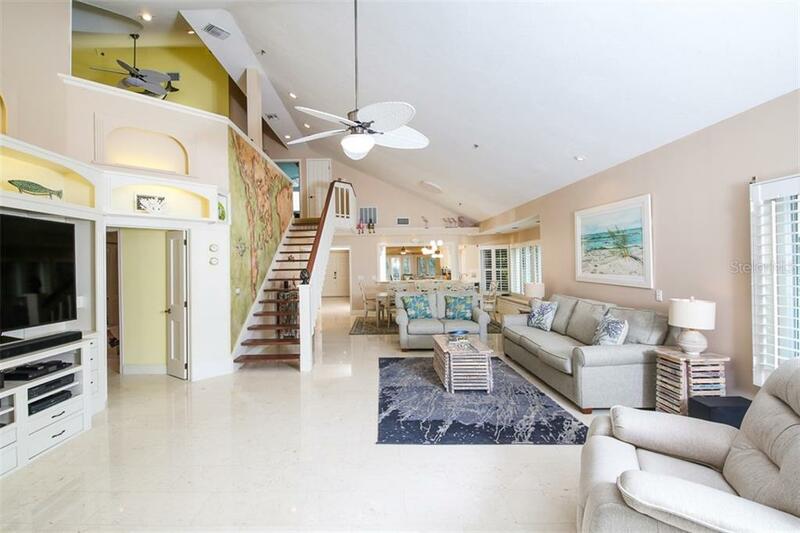 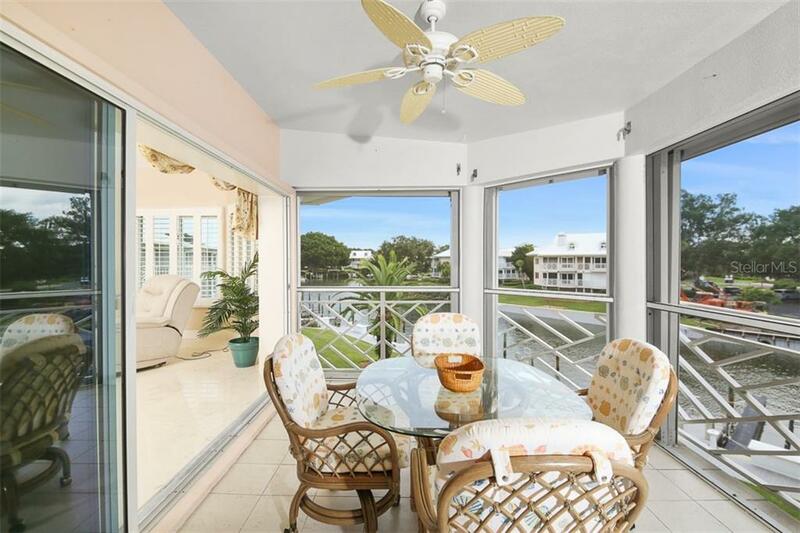 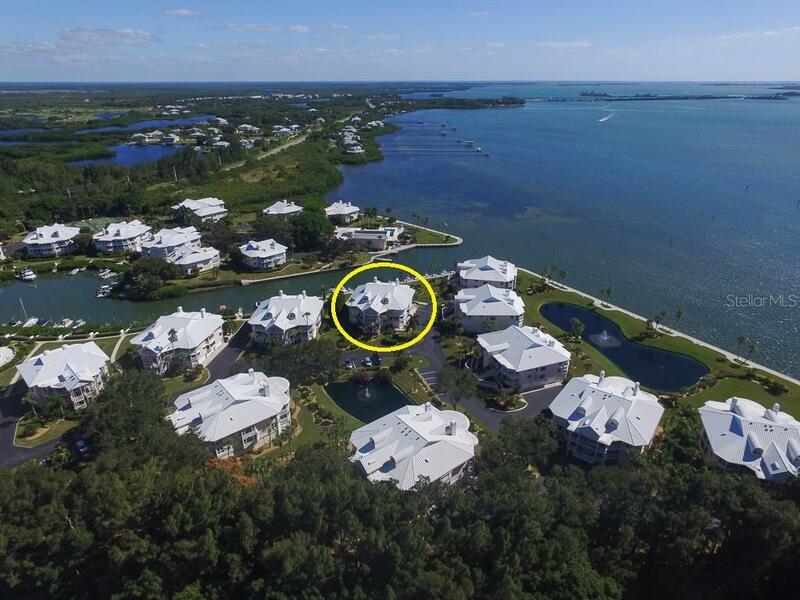 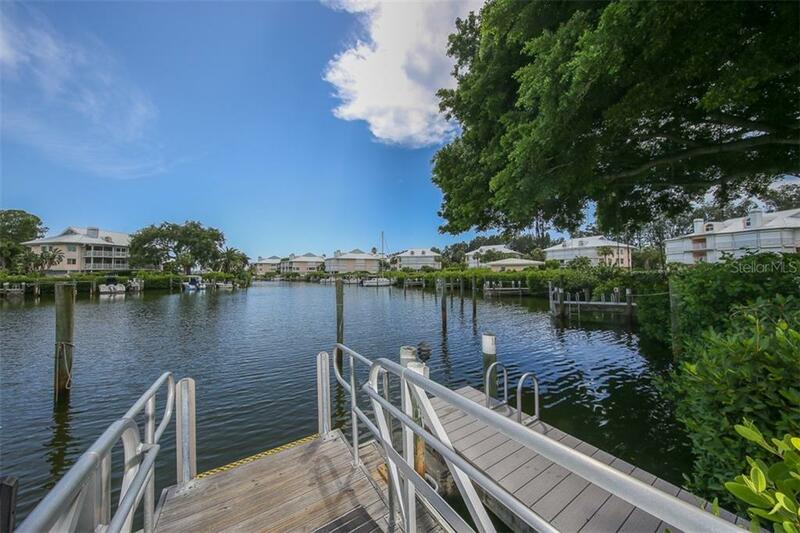 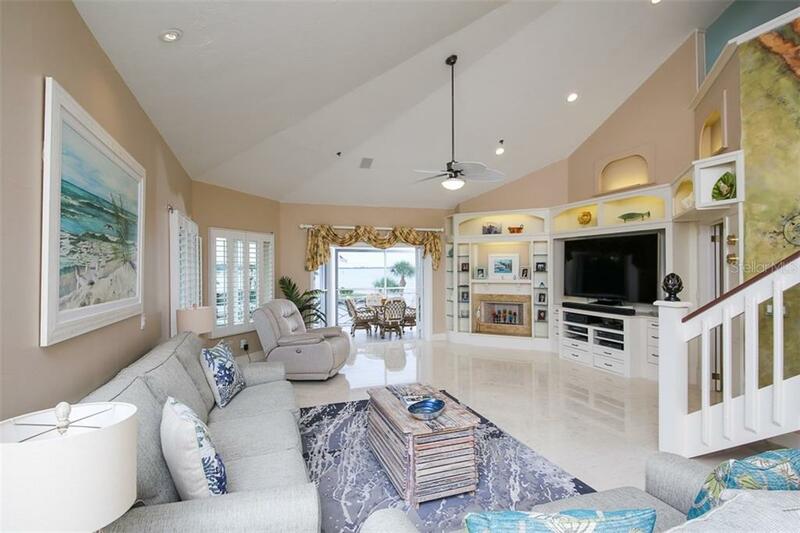 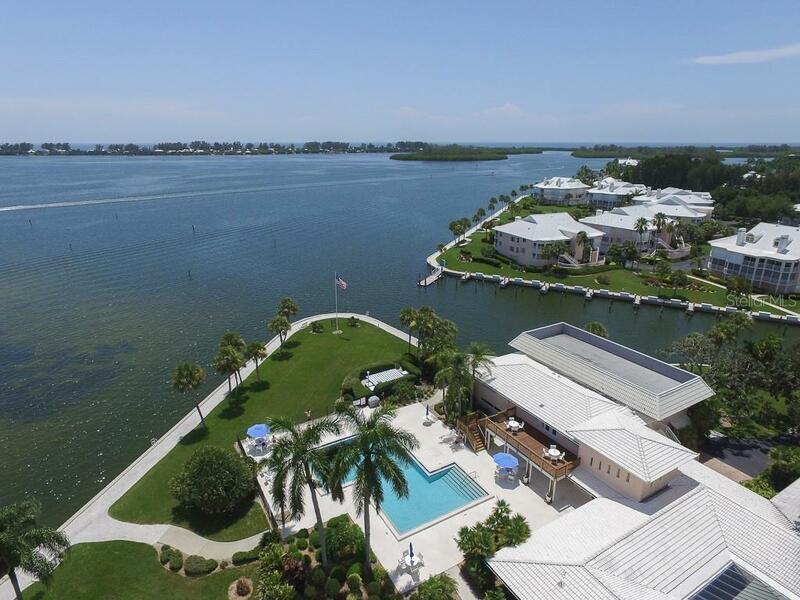 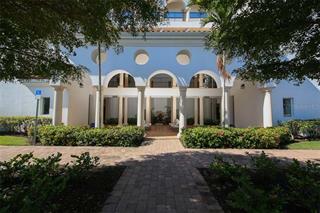 Spectacular ICW & marina views from this top floor residence offered at the Placida Harbour Club community. 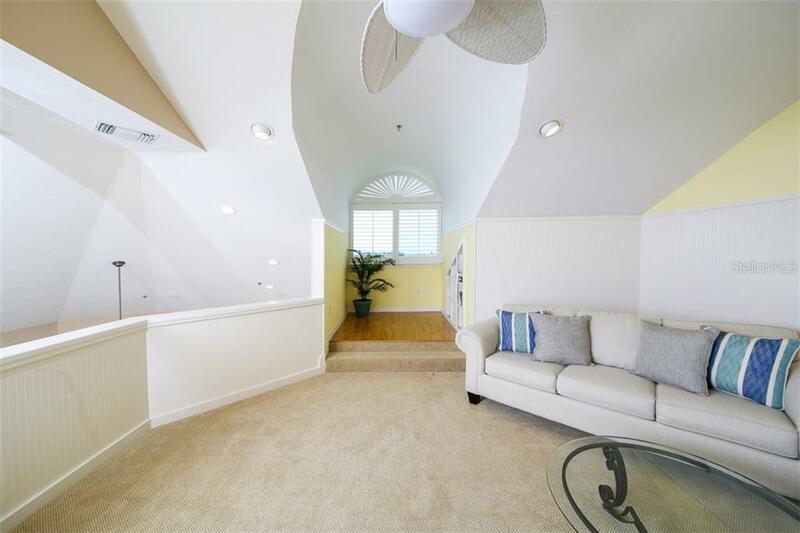 This exceptional 3 bedroom + loft, 3.5 bath condo has extensive upgrades, including gorgeous new shell stone tile (polished lim... more.estone with fossils) and a beautifully modernized master bath with steam shower. 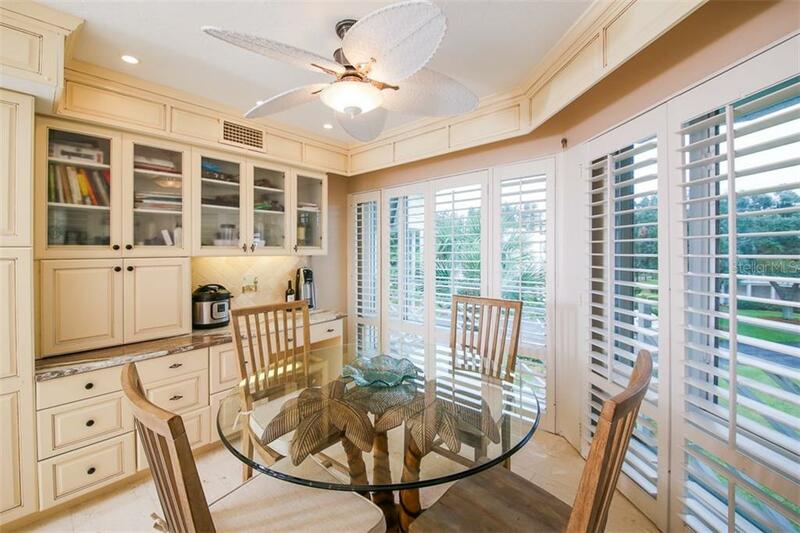 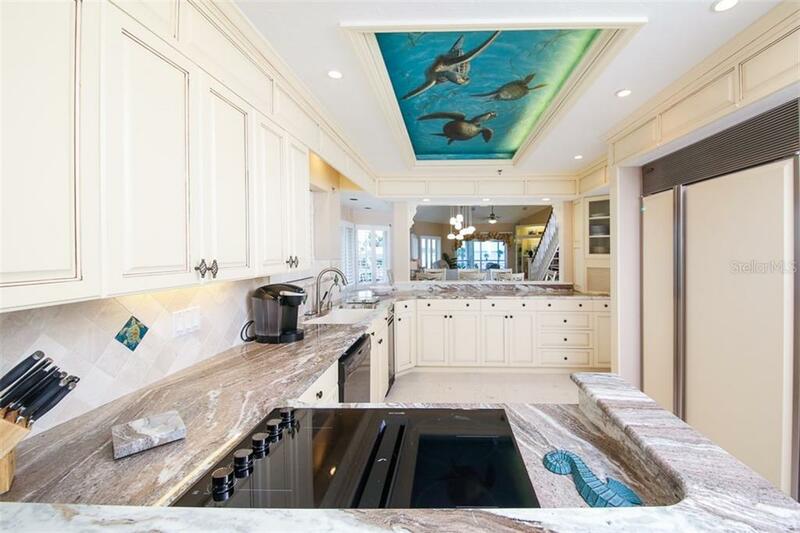 The kitchen has been updated with custom built cabinetry, subzero refrigerator & built-in desk area. 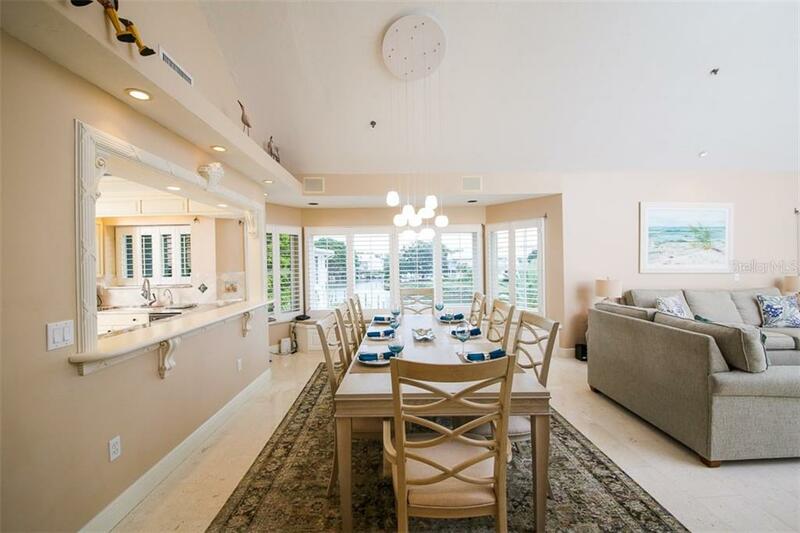 Wall oven, microwave, warming oven and a Jenn Air cooktop also accompany this delightful kitchen. 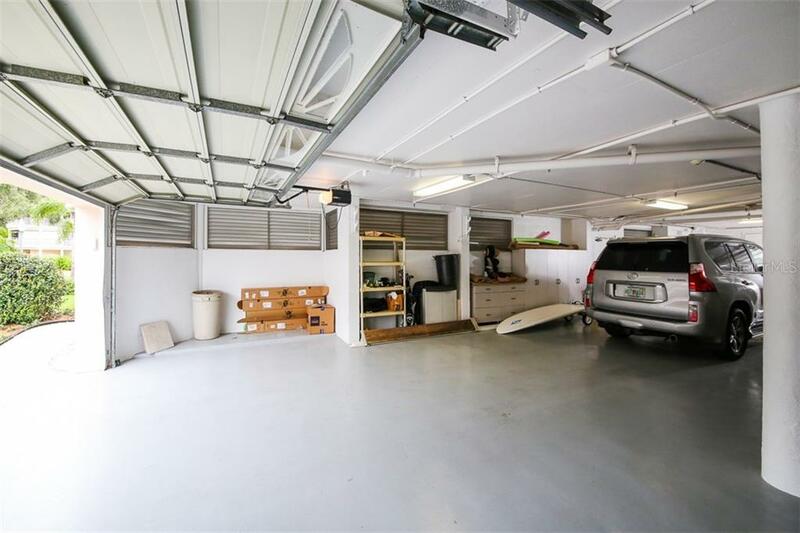 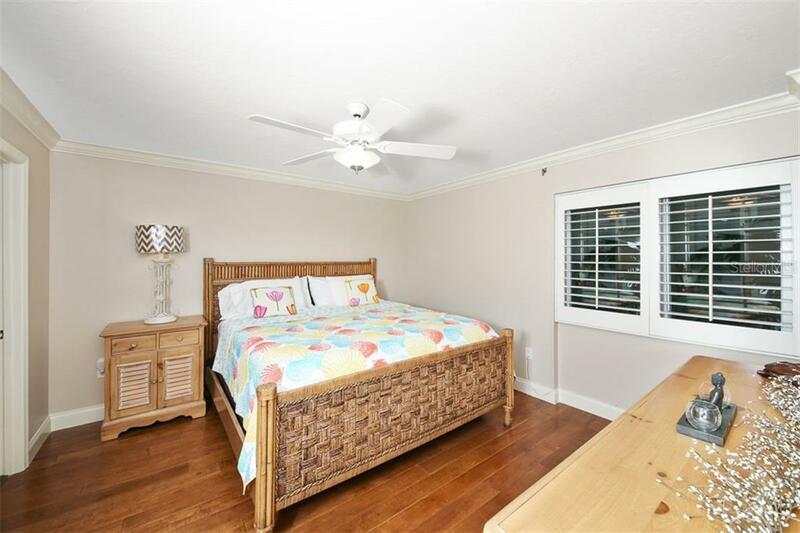 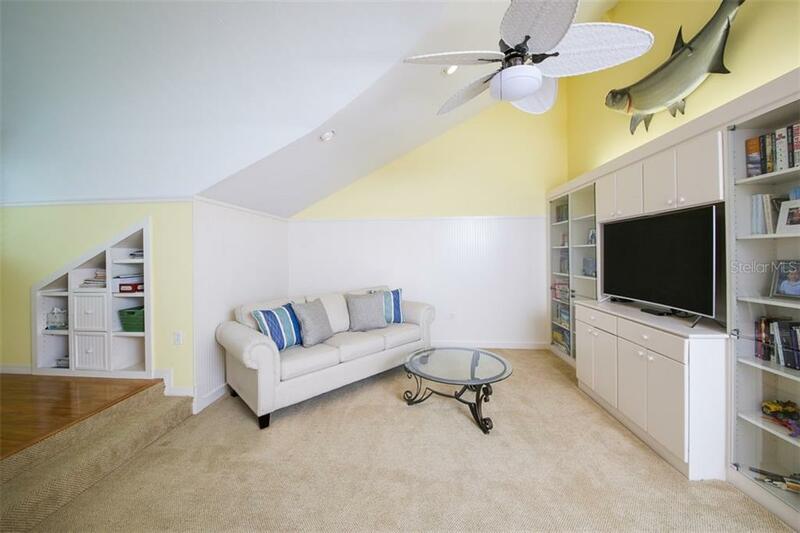 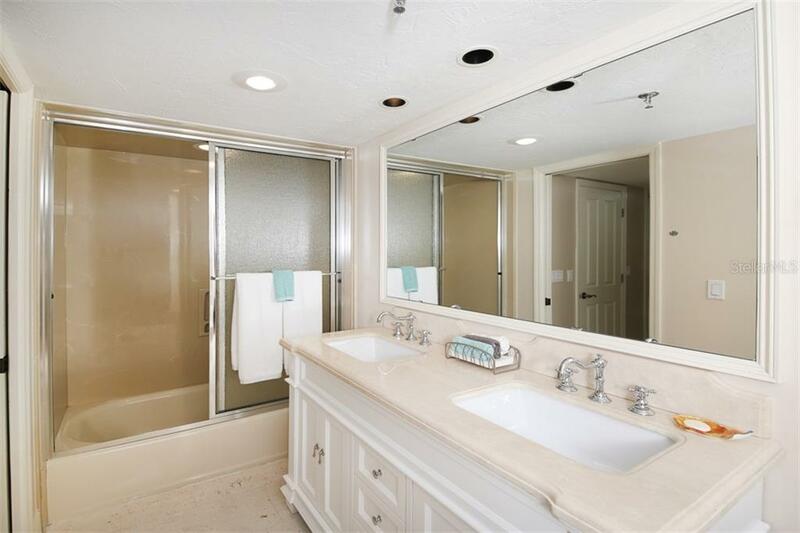 Additional enhancements include: instant hot water in kitchen, tankless water heater, elevator, 4 car tandem garage with workspace, storage space throughout & accent walls/ceilings custom painted by local artist. 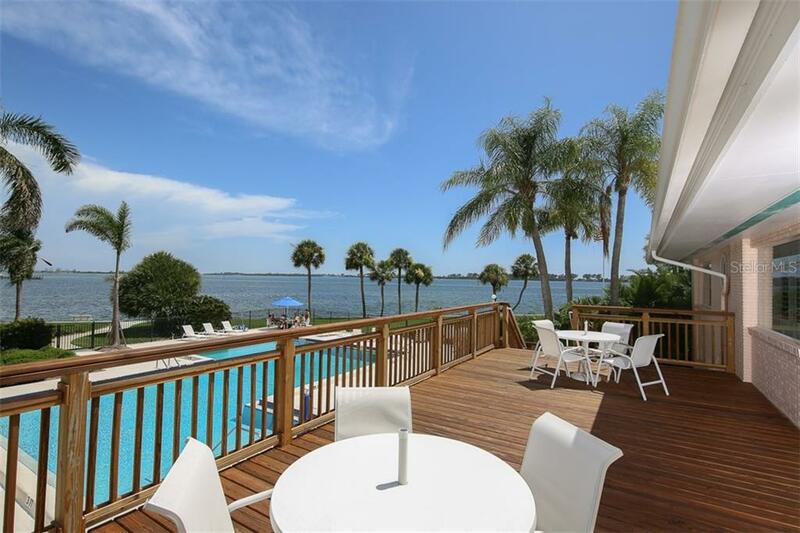 Stunning southern exposure water views from you water side patio. 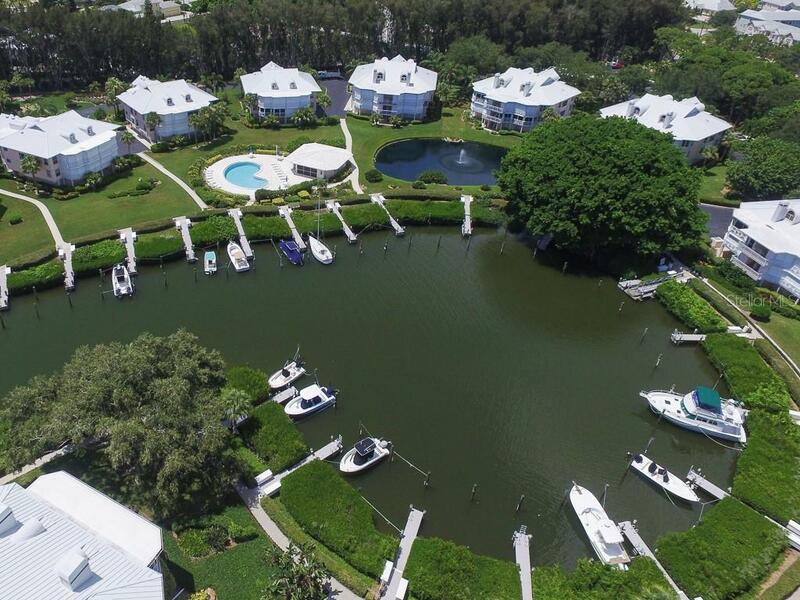 Floating 6,000 lb boat lift included. 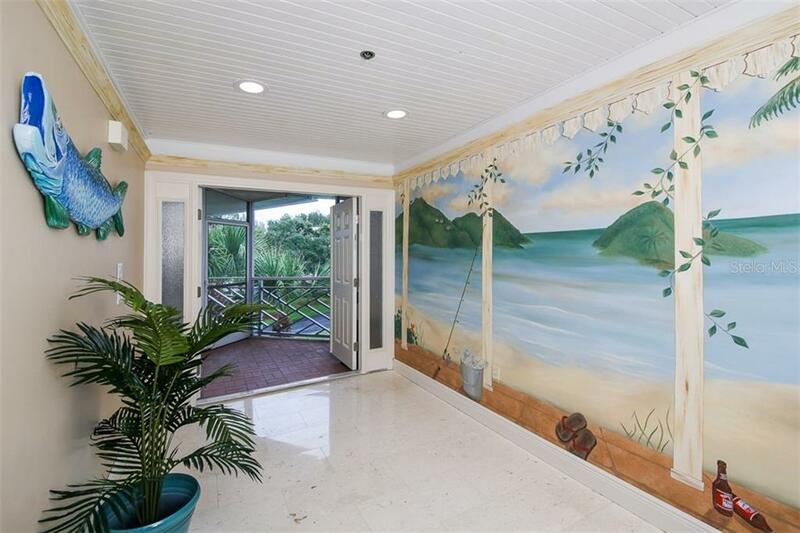 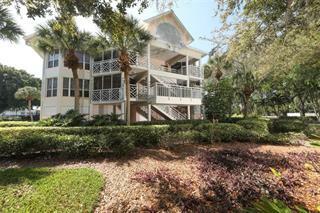 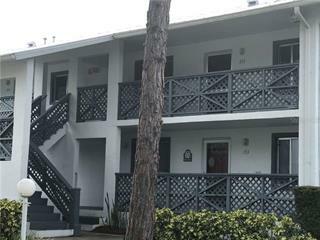 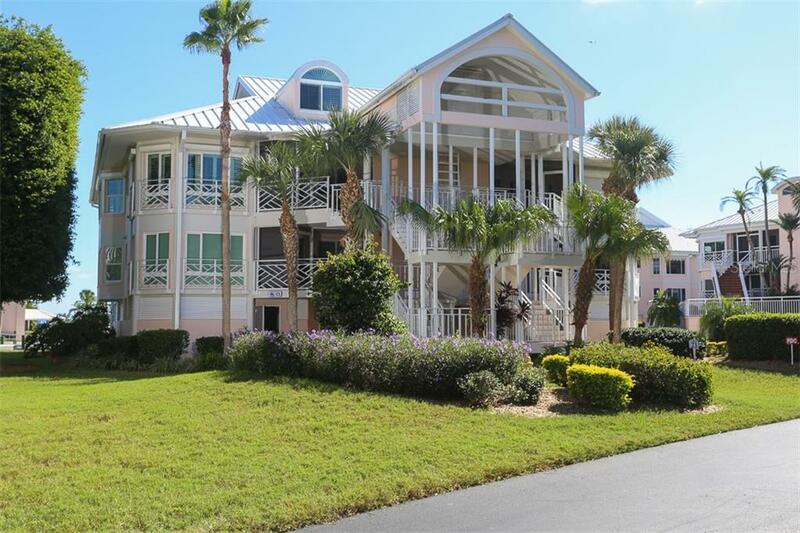 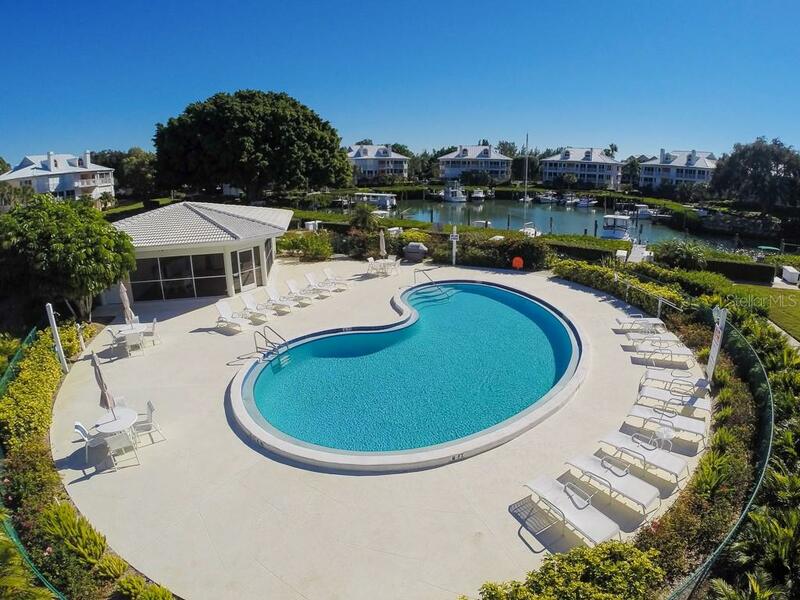 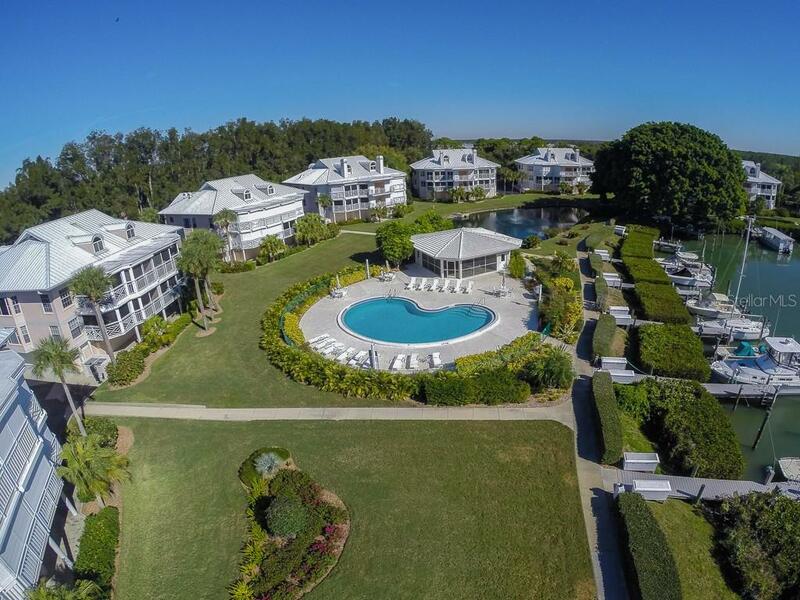 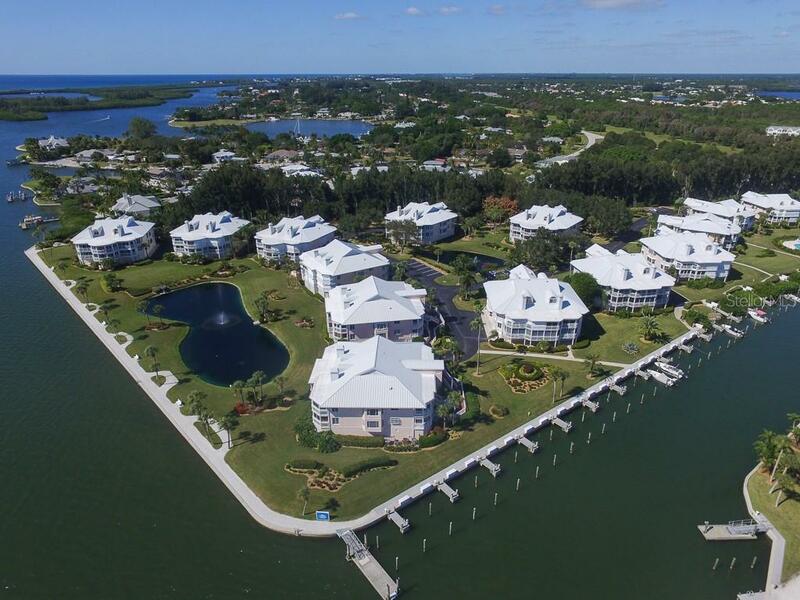 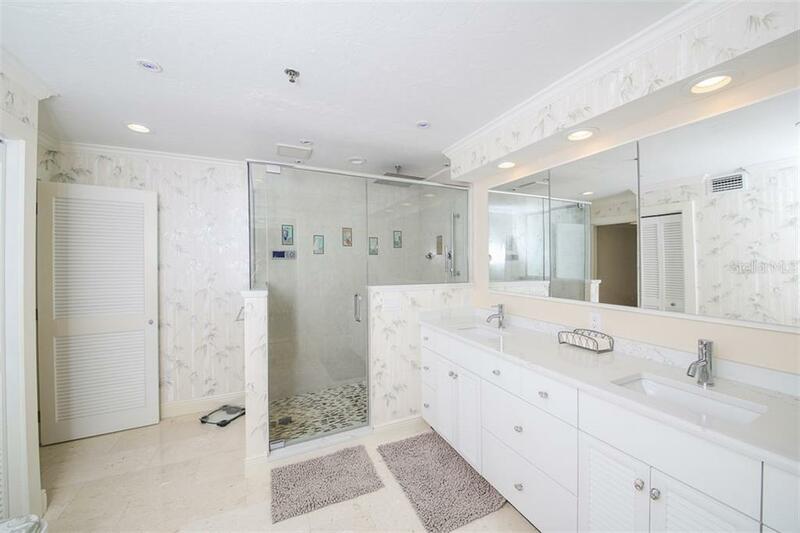 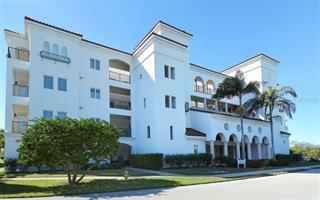 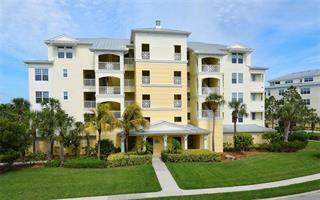 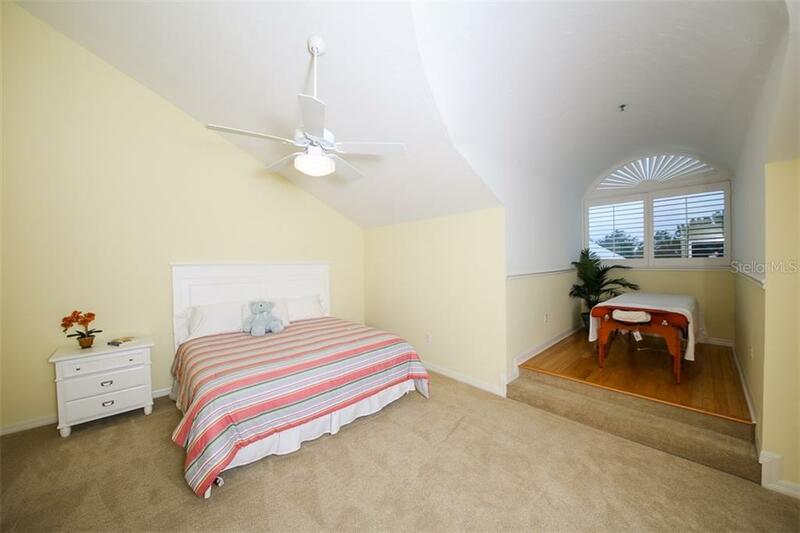 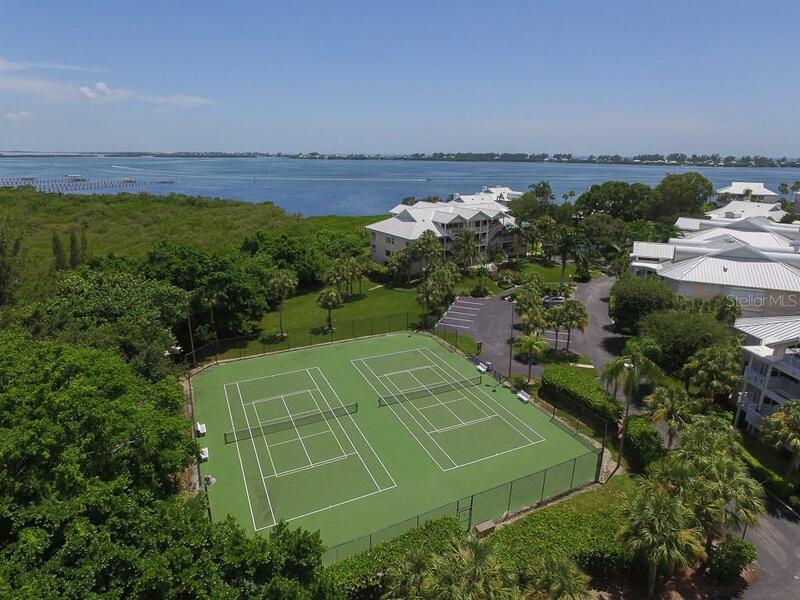 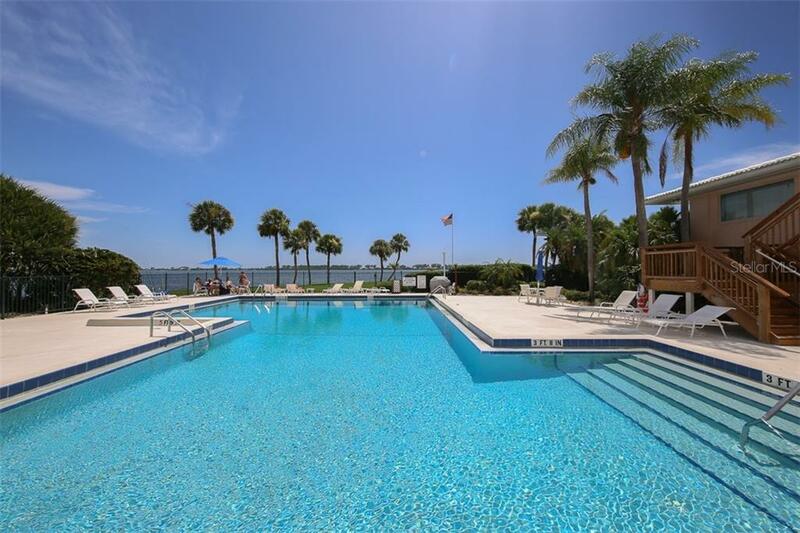 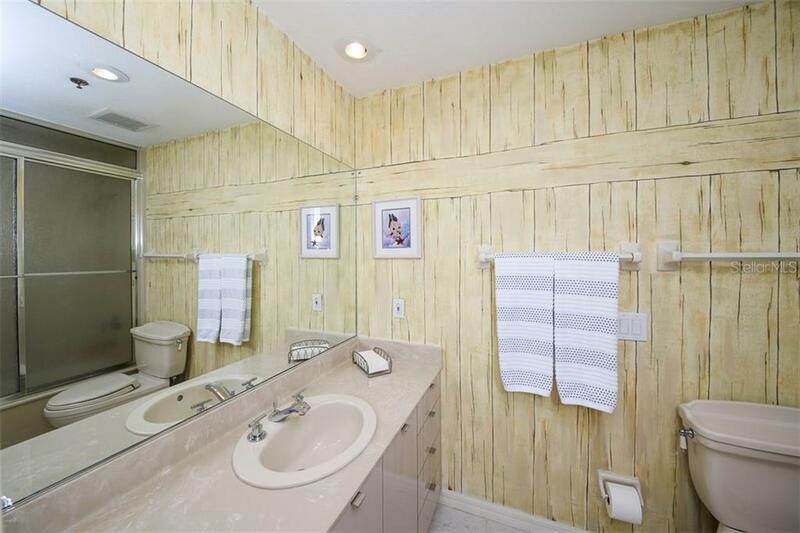 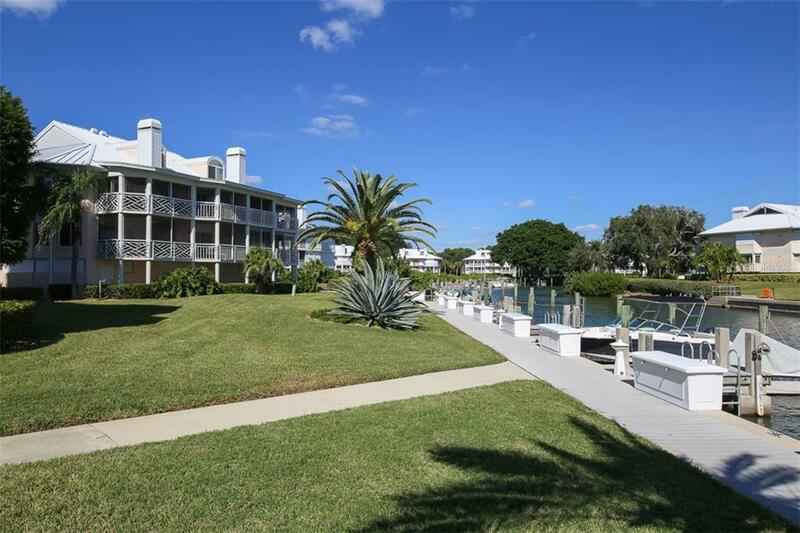 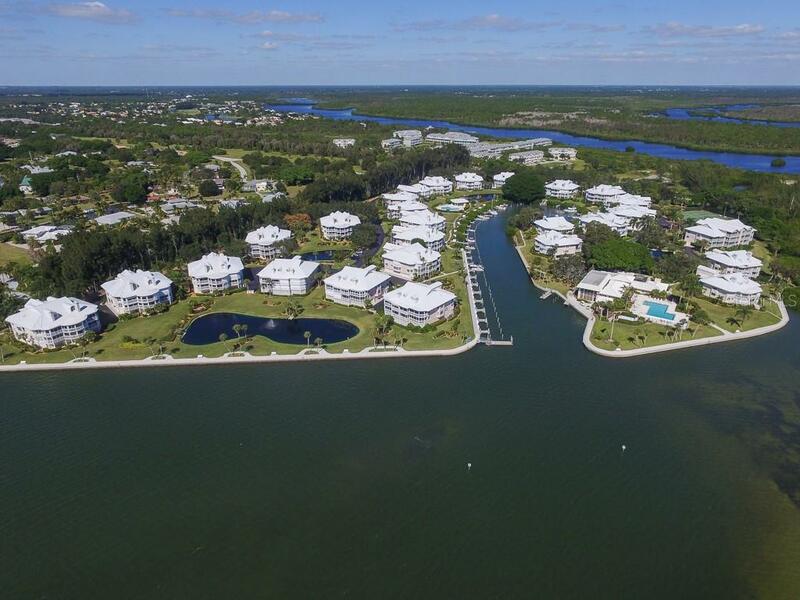 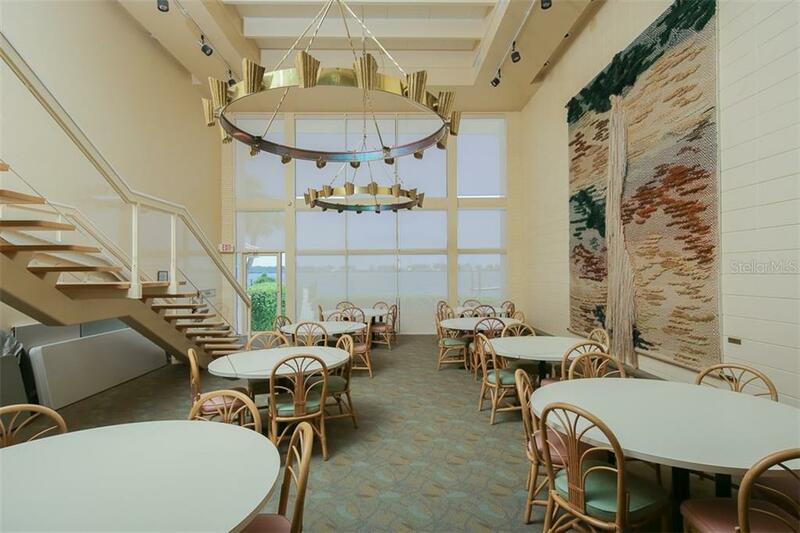 Community amenities include; docks for lease, pools, clubhouse, fitness, tennis and beach access.